Tatuaje Avion cigars' provenance lies in a special-edition Hawaii-only release, T-110, affectionately known as Thermonuclear. 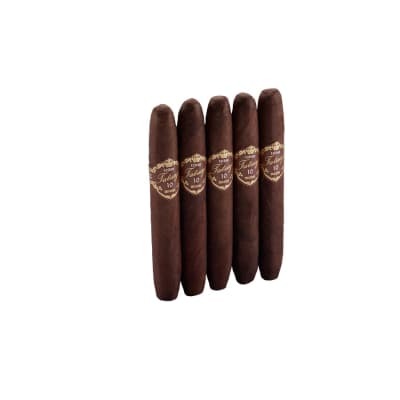 The cigar was originally blended as a joke for how strong it was, but cigar lovers predictably came to love it, and in short order, demand outstripped production. 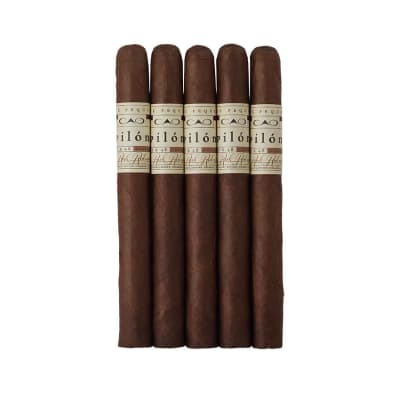 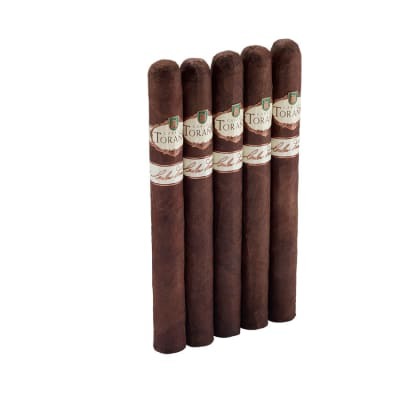 That line became the Fausto (splendor), and Avion is the annual special-release double-perfecto vitola.